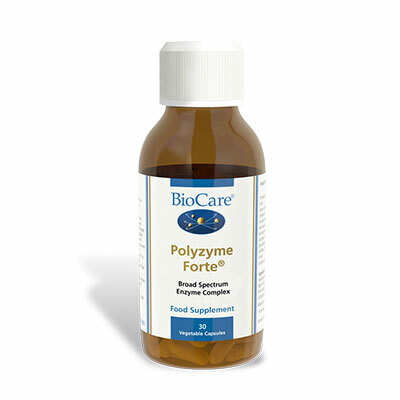 Ecogest Digestive Enzyme Formula contains food concentrates that are a natural source of digestive enzymes – a major contributory factor to maintaining normal good health is through efficient digestion of food. 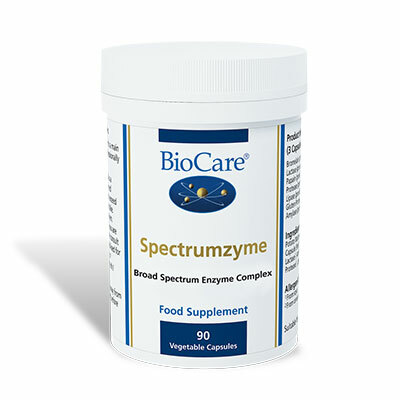 Foods have to be broken down into smaller particles liberating nutritional components such as vitamins, minerals and proteins, to make them readily bio-available prior to them being absorbed from the digestive tract. Pineapple is a fruit that provides a natural source of Bromelain, a proteolytic enzyme that helps digest or break down proteins in food. Papaya is another fruit which contains the naturally occurring enzyme Papain, a digestive enzyme that helps break down food. 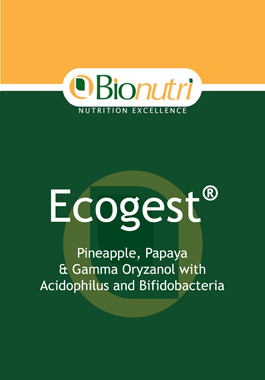 The Pineapple and Papaya concentrates in Ecogest provide a standardized level of proteolytic activity.